What should companies be aware of when moving into Canada’s rapidly growing legal cannabis market? Tricia Kuhl and Chris Nyberg, of law firm Blakes, provide an overview. 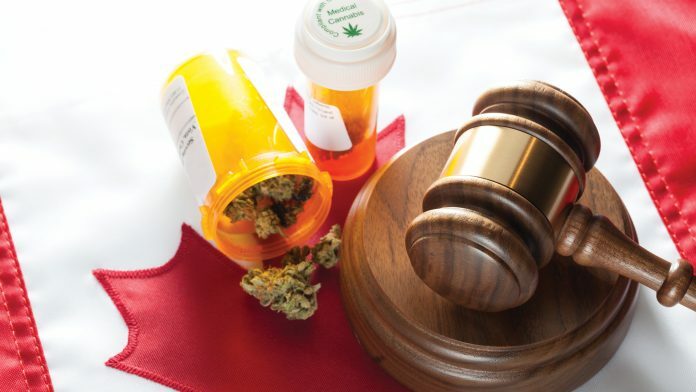 As one of Canada’s top business law firms, Blakes has vast experience supporting clients entering new and developing areas in Canada and extensive expertise in agribusiness and the life sciences – making it well-positioned to assist producers, retailers, financers, technology providers and other stakeholders operating in the legal medical and recreational cannabis market. 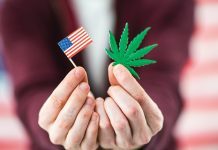 Here, Montréal partner Tricia Kuhl and Toronto associate Chris Nyberg discuss Blakes’ role in the fast-moving and evolving industry, what opportunities international companies have to enter the Canadian market, and the benefits of continuing the medical cannabis regime post-recreational legalisation. How has the legalisation of cannabis for recreational purposes informed/hindered the medical cannabis market in Canada? Kuhl: There are at least two schools of thought on this question. A number of people would argue that, now that cannabis has been legalised for recreational or adult-use purposes, the medical regime is surplus to requirements, because any adult – regardless of whether or not they have a medical prescription or medical authorisation – can simply walk into a retail outlet, purchase cannabis and consume it for medical purposes. In other words, they can more conveniently self-medicate. Many medical cannabis patients, on the other hand, prefer the oversight of a physician and a prescription to underpin their cannabis use. Physicians may offer guidance, support and advice on dosages and treatment. Hence, even post-legalisation there remains a significant, and some studies show an increasing, demand for medical cannabis given the perception of greater safety and certainty linked to the medical market. In Canada, the legalisation of adult-use cannabis has impacted the medical cannabis market in that it has reduced the stigma associated with cannabis use – although it has not removed it completely. 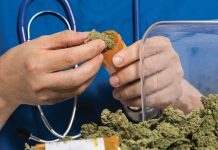 There is a greater comfort level among medical cannabis patients and potential patients to ask their physicians for treatment advice and options related to cannabis for pain relief, anxiety and other conditions. Further, with the increased interest, investment and innovation in the cannabis industry created by legalisation, more research and clinical trials are being conducted for the purposes of identifying the therapeutic effects of cannabis and developing new product types and forms geared towards non-smokable consumption methods. We have also observed an increased interest from many of our clients to develop EU GMP-quality or pharmaceutical-grade cannabis products in order to supply the medical market both in Canada and internationally. What would you say are the key things companies need to consider when looking to move into the medical cannabis market in Canada? Kuhl: From an international perspective, it is important to note that the import or export of cannabis into or out of Canada is only permitted for medical or scientific purposes and a special import or export permit must be obtained. Accordingly, there are significant opportunities for the medical cannabis market (as opposed to the recreational market) internationally. Foreign companies looking to conduct business in the medical cannabis market in Canada should consider identifying licence holders in Canada who are in need of investment or product to honour their supply obligations. Other options would include identifying Canadian-based companies who are expanding internationally and aiming to become part of the expansion plans. We have advised many international companies in setting up joint ventures or other partnership arrangements with Canadian-based cannabis companies. 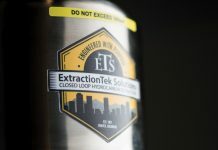 Alternatively, a foreign company may establish itself in Canada and apply for its own licence to cultivate, process or sell cannabis or conduct research activities with cannabis, such licensing processes being the longer route. What could be put in place to better support the growth of the medical cannabis market in Canada? Nyberg: Many supportive measures are already in place, for instance the Cannabis Act, which is the cornerstone of the cannabis regime in Canada. 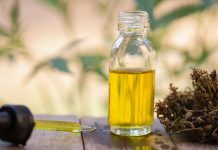 New industrial hemp regulations have also been introduced, alongside detailed licensing and technical cannabis regulations. This legislation is clear and provides a good road map for licensees and potential applicants. 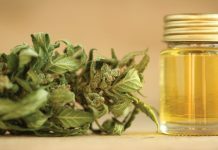 Amendments to these laws are also expected to be introduced by October of this year, which will significantly expand the category of products that can be sold to include concentrates, topicals and edibles; at the moment, there are a number of restrictions on the types of cannabis products that can be sold. I expect to see the inhalation and vaporisation market become quite popular as a result of these changes, as doctors typically feel more comfortable recommending these products over smoking. We are also beginning to see more clinical trials being performed. While parties have traditionally been focused on commercialisation, there has been less emphasis on data collection. We are now witnessing this focus shift towards evidence gathering by the industry, regulators and medical professionals. As a result of this, I expect we will see more healthcare practitioners becoming comfortable with prescribing cannabis to their patients, and, as a result, the medical market will continue to develop. Nonetheless, North America remains behind Europe when it comes to clinical trials in this space. Several other areas also have room for improvement. For instance, the social infrastructure currently in place has not yet caught up to the industry. 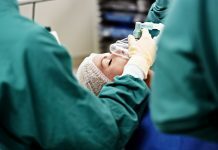 There are a number of professional industry associations that didn’t even exist as recently as two to three years ago, which are important to assist and encourage the growth of the medical industry. We expect to see this aspect of the industry continue to grow as the industry matures in the coming years. How do you see the Canadian medical cannabis market evolving over the years to come, and what role will Blakes play in this environment moving forwards? Nyberg: Due to the shift towards legalisation, there are now around 30-40 pieces of cannabis legislation across Canada, which create a host of unique legal issues that many people have not necessarily considered – and new problems are cropping up every day. For Blakes, this represents an opportunity to be thought leaders in this space, and we are striving to stay at the forefront of these issues. We are currently looking at how cannabis legislation fits in with existing food and drug regimes, tax regimes and so on, and helping our clients to find solutions to these challenges. More and more countries are beginning to look seriously at their own cannabis legislation, especially for medical purposes, and many of them are looking to Canada as an example of a successful rollout. We’ve seen many countries in Europe, Asia and Africa who are keen to implement their own models and we are helping parties in those countries with the logistics of finding partners and making supply and import arrangements. Having lawyers involved at an early stage in the process is incredibly important because of how highly regulated the industry is, and it is easy to run afoul without good advice.